On Friday the 7th of September, Aubin Grove Primary School will be hosting 98.5 Sonshine FM’s Free Coffee Friday. 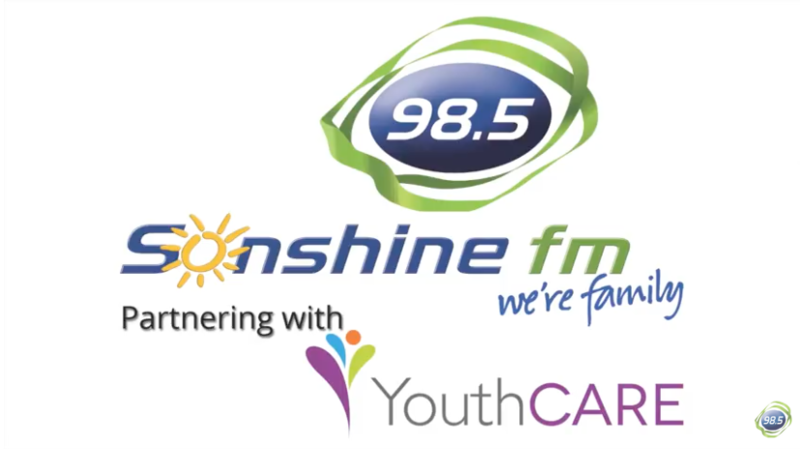 Sonshine FM broadcast live from schools around Perth and next week their breakfast radio show, with Kirstie and Morro will be heading to Aubin Grove. This is an invite to all our families and community to come to school from 8:00am to enjoy the fun from the live broadcast. We will be hearing from our Principal, School Chaplain and some of our very own Aubin Grove students. We will get a visit from the RugbyRoo’s, The Entertainment Bank and of course, we have free coffee for all of our adults! It is going to be a fantastic morning being able to showcase our amazing school and to start our day with a great atmosphere. I hope to see you there.